All our activities are underpinned by a commitment to quality and impact. This applies to our outstanding research - recognised continually in the league tables - which aims to make a positive contribution to the world around us. It is also central to our teaching programmes. We share our passion for discovery to inspire and nurture the psychologists of the future. Today’s students demand an increasingly personalised educational experience. We are able to offer a flexible single-subject BSc course with a range of modules, both to provide the essential groundwork and to help them discover their individual talents. We have also been working with colleagues in other faculties to develop new, multi-disciplinary first degree programmes. Our curricula are regularly reviewed and updated, creating a vibrant and dynamic study environment in line with the latest professional research and practice. 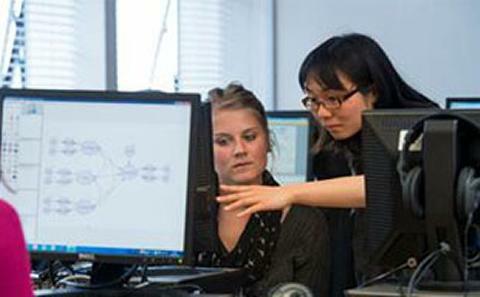 In addition, our academic and visiting staff are at the forefront of their fields. 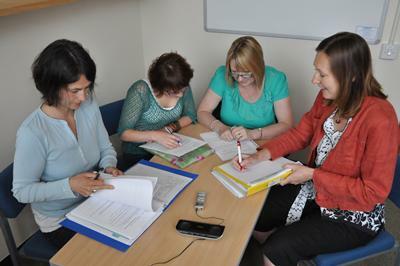 Many teaching staff are also in professional practice. Together, this means they are ideally placed to share the most up-to-date knowledge. While our focus is on academic excellence we also aim to equip our students for the future, whether they choose to pursue further research, professional qualifications or other career paths. Professional and personal development is available through our various Graduate programmes, giving our students the edge in a working environment where experience and ‘soft’ skills are increasingly important. Psychology at Southampton is fully committed to the Athena SWAN Charter that recognises a commitment to addressing gender inequalities.